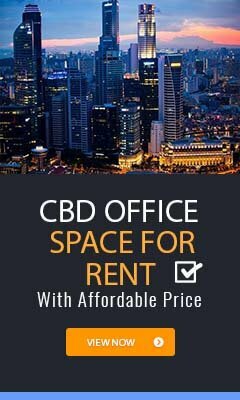 The Bencoolen is a prime office building located in the Central Region of Singapore. 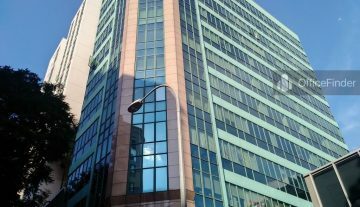 The building is situated along Bencoolen Street, on the fringe of the Central Business District (CBD) of Singapore, and is near the major commercial hub at Marina Centre. 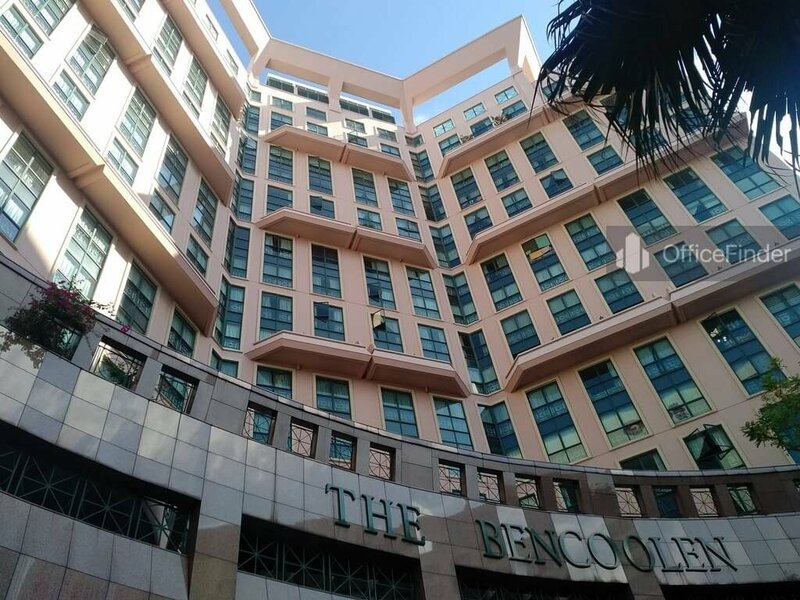 The Bencoolen is a 18-storey office block of a integrated development with residential and retail spaces on ground level. The Bencoolen is strategically located on the fringe of Singapore CBD with a high concentration of educational activities around it environs. 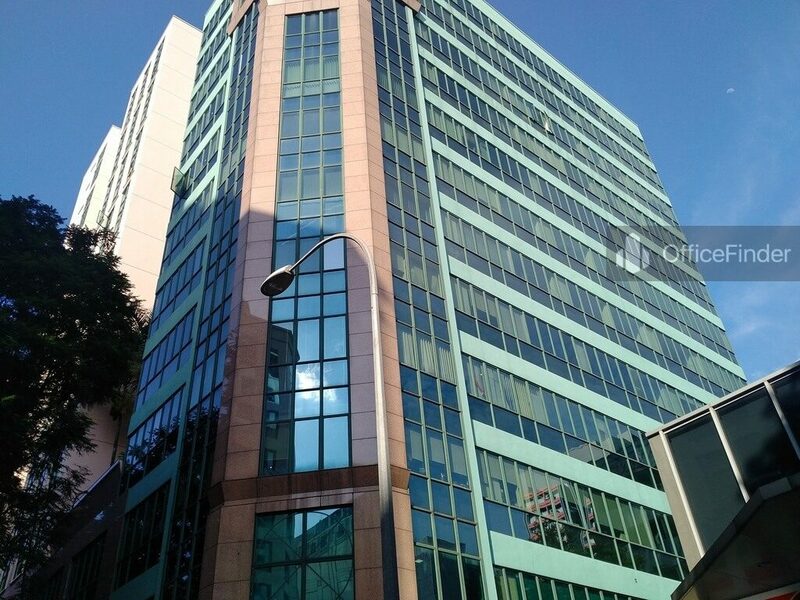 The building offers office spaces of sizes ranging from 603 sq ft to 2,788 sq ft.
Office for rent at The Bencoolen is a excellent choice for educational institutions and companies seeking a centralised office location on the fringe of Singapore CBD. 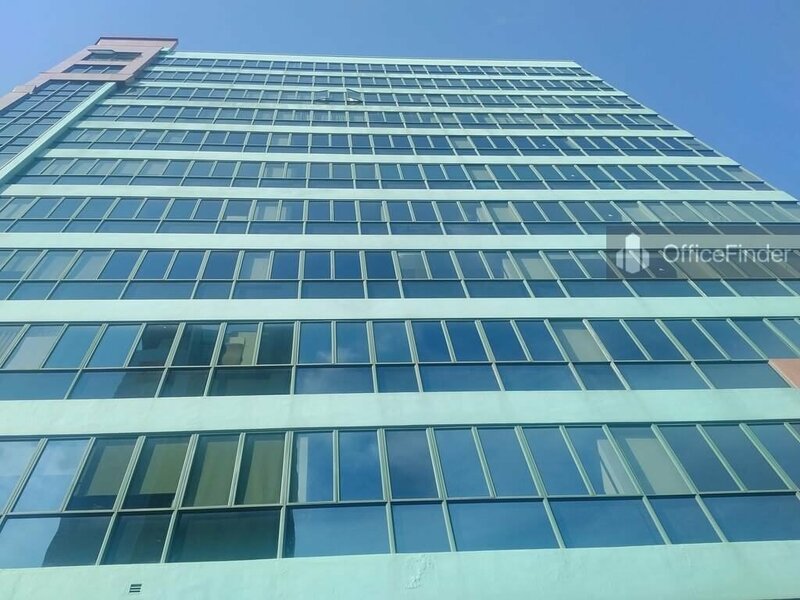 On the other hand, office space for sale at The Bencoolen is perfect choice for investors looking for long term rental income. The Bencoolen is conveniently accessible via the Bugis MRT station and various bus-stops with close proximity to the building. Other MRT Stations nearby include Bras Basah station. The Bencoolen is situated in a convenient location, close to a wide array of amenities. These include specialist business support services, fitness centre, meeting facilities, business hotels with facilities, serviced apartments, banks, childcare, pre-school centres, food centres, and eateries together with a wide selection of retail and dining options. 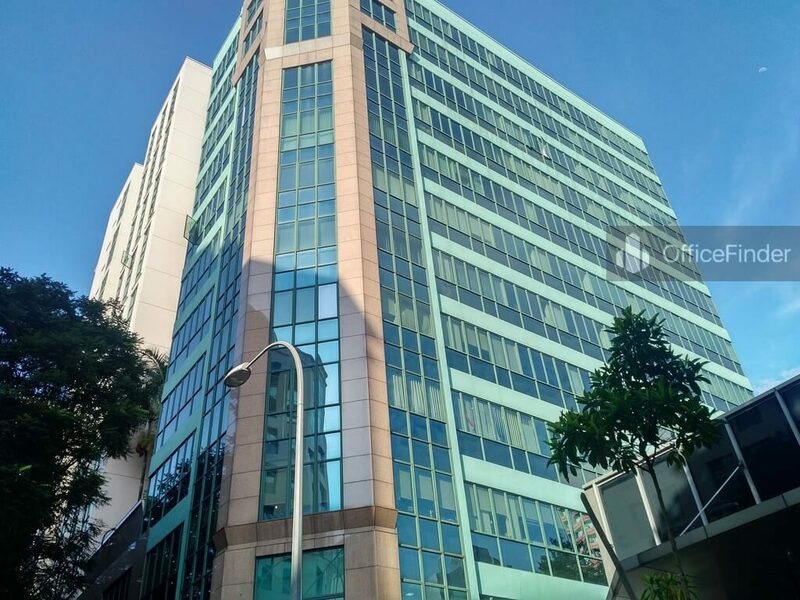 Some of Other office buildings close to The Bencoolen include Parkview Square, The Plaza, The Gateway, Wilkie Edge, Sunshine Plaza and Bugis Junction Tower. To enquire office space for rent at The Bencoolen, please leave a message using the Enquiry Form.